We blog because we're passionate. Maybe we love to cook, or we love to research the best ways to raise our children, or we love to travel. For me, the thing that I love is writing. That's my passion. Lately, however, as I've been building my blog, I've noticed that a lot of bloggers wished they enjoyed the writing process a little more. Maybe you enjoy writing, but you aren't sure if you are doing it right. Or maybe you find writing stressful and frustrating. Whatever you feel about writing, as a blogger, you're going to be doing a lot of it. You'll be writing posts, "about me" pages, emails, facebook updates, ebooks, and course materials. If you're not a professional writer by trade, all this writing can start to feel overwhelming. 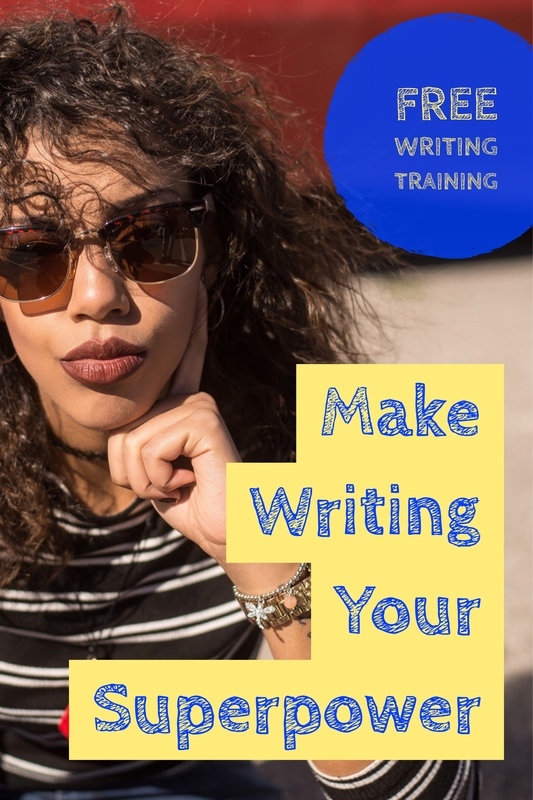 Over six emails, you'll receive practical, easy to follow advice on writing better blog posts, better essays, and better emails. 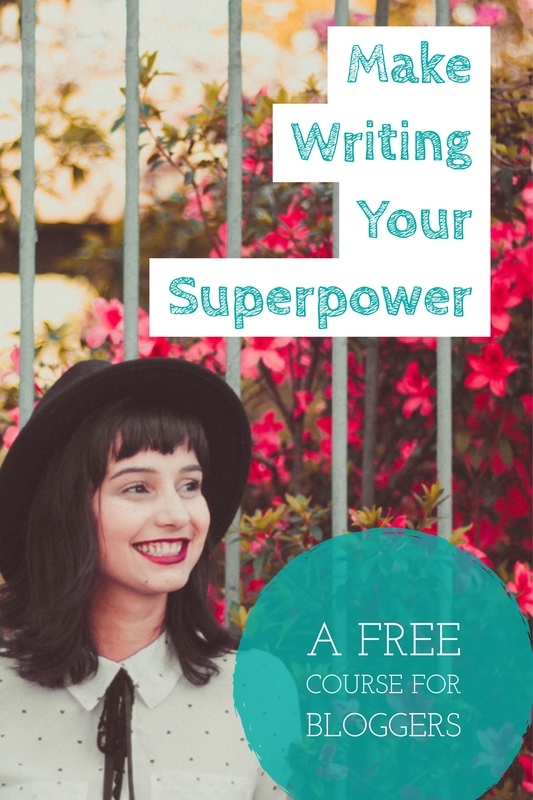 In this short course, you will learn how to use a series of writing "superpowers." You'll be excited to get back to work. And, if you start the course, and decide it's not for you, unsubscribe at any time.